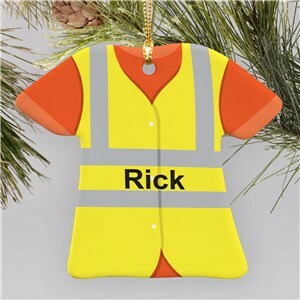 Find something for everyone on your list this year, including your favorite construction worker! These ornaments feature familiar icons for the strong people that get the work done every day. 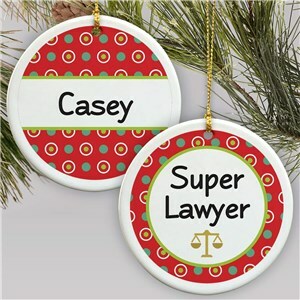 Find our entire selection of personalized Christmas ornaments on GiftsForYouNow! As always, our personalized gifts are customized for you free, every day. Shop now!